Morningside Baptist Church exists to glorify God by seeking to reach people with the saving Gospel of Jesus Christ, teach people the Word of God, and help people learn how to live in obedience to the commands of Christ. 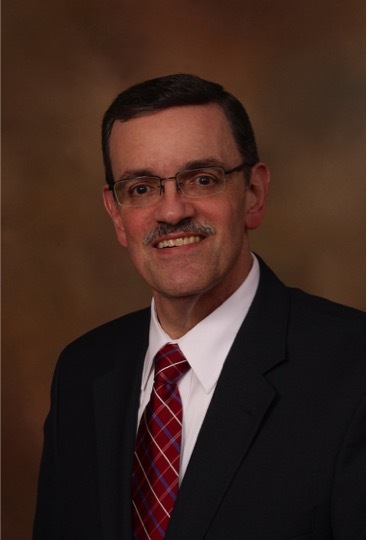 Dr. Wayne Robertson has served as Pastor of Morningside Baptist Church since 1985. Prior to that he pastored churches in Oklahoma and Georgia. Brother Wayne’s passion is to preach and teach the Bible in a clear, understandable, and relevant manner. His love for his congregation is evidenced in the practical ways he seeks to teach us how to live victorious Christian lives. 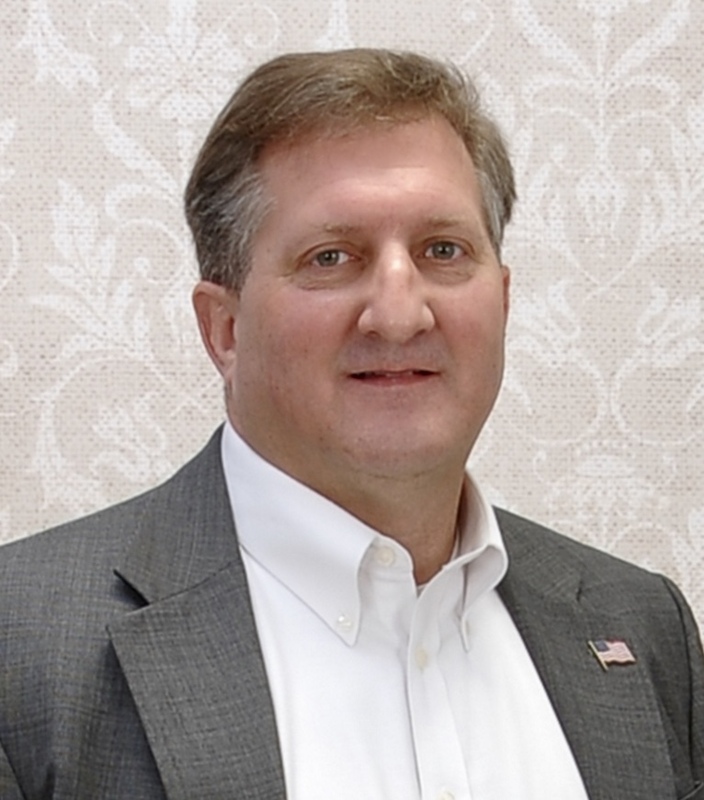 Originally from Hartwell, Georgia, Brother Wayne and his wife Beth have two children, Miranda and Christi. 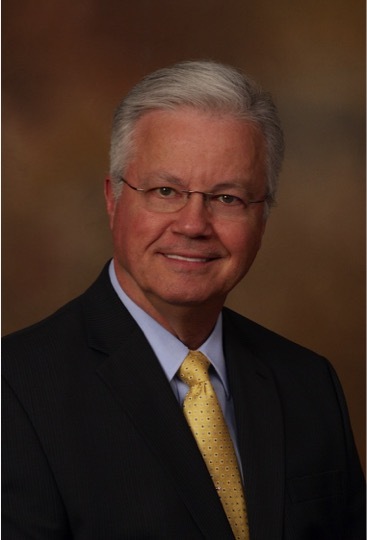 John Yates has served as Minister of Education at Morningside Baptist Church since 1989. Prior to that he served on staff at churches in Mississippi and North Carolina. Originally from Atlanta, Georgia, Brother John and his wife Elaine have three children, Erin, Emily, and Joy. 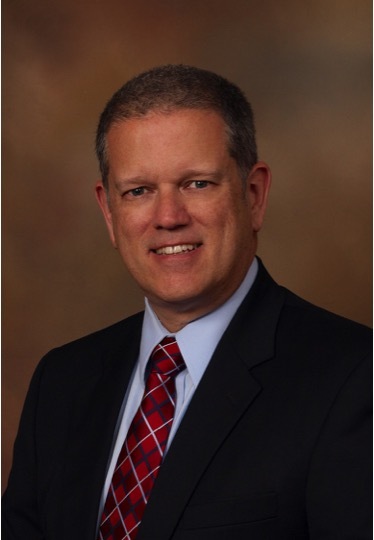 David Tew has served as Minister of Music at Morningside Baptist Church since 1999. Prior to that he served on staff at churches in North Carolina. Originally from Fayetteville, North Carolina, Brother David and his wife Tammy have two children, Rebekah and Madison. John Nitschke, affectionately known as ``Nipper,`` has served as Director of Youth Ministry at Morningside Baptist Church since 2018. He has felt the Lord's call on his life to work with students and guide them as they seek to follow Christ. A native of Valdosta, Brother Nipper and his wife Traci have two children, Maeley and Mary. With a passion and zeal for the lost Morningside began as a mission in 1951. It was constituted as a church in 1954 on Gordon Street in Valdosta as the Gordon Street Baptist Church. By 1970 Gordon Street Baptist Church had purchased property at 2604 Bemiss Road. In 1970 a place of worship was built on the Bemiss Road property and Gordon Street Baptist Church relocated their congregation and renamed the church as Morningside Baptist Church. Throughout the years Morningside has been faithful to its purpose from the beginning by serving as a Lighthouse for the Gospel of Jesus Christ to the Valdosta community. Today the church continues being faithful to its calling by preaching the Gospel of Christ, making disciples, sharing the Gospel with the lost and ministering to those in need, and being salt and light to the community.